What is Mold? What are it's Effects? How Do You Handle it? What is Mold? What are it’s Effects? How Do You Handle it? What is mold? It is a fungi that has the capability to grow anywhere where moisture, warm temperaures, oxygen and organic matter is present. These locations include: food, wood, fabric, paints, paper, etc. 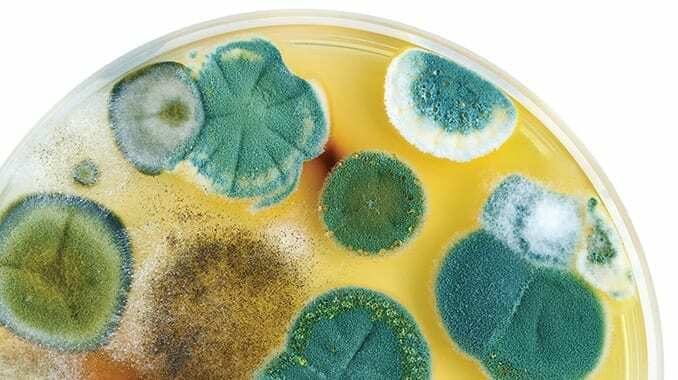 Mold has a fuzzy appearance it’s colors include white, yellow, black, green, gray, orange, etc. This dangerous organism comes with a number of effects on your home or business, health and family. Let’s jump into some of these effects and how to handle it. Before jumping into how to handle mold, let’s focus our attention on preventing it. Much like humans, the three things that it needs to grow is food, water, oxygen and sustainable temperatures. However, unlike humans, mold’s food source includes just about anything that it gets a hold of. Since it can eat anything, what about the temperatures which it needs to survive? Well, mold is similar to humans in this arena as well. According to The Mold Blogger, spores can thrive in temperatures between 32 and 120 degrees Fahrenheit. Temperatures between 70 and 90 degrees are the most supportive of active growth. This makes it almost impossible to prevent contamination with your thermostat since the average temperature in homes is set between 68 and 78 degrees. So what is mold prevention then? Well, it’s all about moisture control. Of the three things that it needs to survive, moisture is the only one that we can control and still live comfortably. This means fixing any plumbing issues, leaks, floods, condensating windows or high humidity levels as soon as possible. It is a known fact that mold only needs between 24 and 48 hours to begin it’s growth process. Within this short amount of time, it is imperative that you have any water intrusion issues resolved. Get a dependable plumber: A plumber should be called out immediately when a plumbing issue has been discovered. If the plumber can’t come out immediately, ask the plumber for instructions to keep your home / business dry until he can make it to you (this will vary depending on the plumbing issue). Purchase a humidity monitor: A humidity montitor will help you read and keep track of the humidity levels in your home / business(some thermostats have these monitors built in). The ideal humidity level in a home or business is betwwen 30 and 45 degrees. Once levels linger into 50 degrees or higher, you are creating moldy conditions and need to take action on lowering those levels. So, what are these actions? Take a look at the list below. 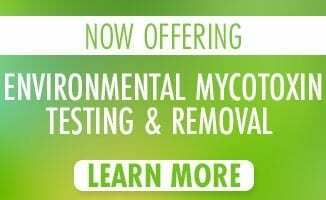 For more prevention tips, read our Mold Growth Prevention article. Sometimes you may not see the infected areas in your home. In most of these cases, mold will likely present symptoms. These hidden symptoms include health issues, smells, appearance / color changes to materials and furniture, etc. You may also experience symptoms of mold sickness. We won’t dig too deeply into these symptoms here since we have an article listing several mold symptoms. If there are signs of contamination in your home but still no visual proof, you should get a mold inspection. This would be the safest way to make sure your family / business is safe. During an inspection, an expert will come out and find any possible mold and the cause of it – the moisture problem. 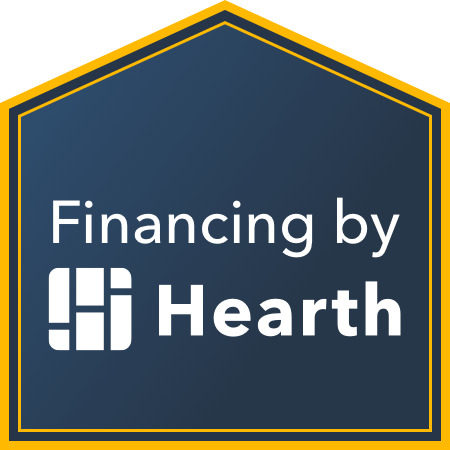 This advisor will recommend a solution for fixing the moisture problem and the best way to move forward. If the advisor comes out and finds an infected area, your next step will be to get a remediation before it spreads. Excessive contamination has the ability to do some serious damage to your family / employees, your property and your wallet. So how do you get rid of it? There’s two ways but they both come with a rule of thumb. Respirator / Mask: The U.S. EPA recommends N95 respirator. Protective Gloves: Rubber gloves and nitrile gloves works best. Avoid the use of fabric gloves. Protective Goggles: Use air tight goggles that do not contain ventilation. Protective Clothing: Safe mold remediation requires coveralls that has no ventilation and uses non-woven material. Once you’re all set with your protection, it’s time for the remediation. Some companies recommend the use of bleach, but according to the U.S. EPA and several other trustful sources, bleach is not a dependable mold removal product. Here’s an article that explains why you should not use bleach to remove mold. We recommend using a product that uses a formula specifically for remediation and does not contain bleach. We will soon release a mold cleaning product, named MoldKlear. MoldKlear is a product that uses a proven formula specifically to clean mold. This formula is 100% organic and is safe for both humans and pets to breathe in. Once you find a cleaner that works, follow the instructions that comes with the cleaner. If the infected area is more than 9 square feet, you should get the experts involved for a professional mold remediation. Once the infected area reaches a certain size, experts are recommended to prevent the contamination from spreading into other areas of the property and preventing possibilities of other areas becoming infected. 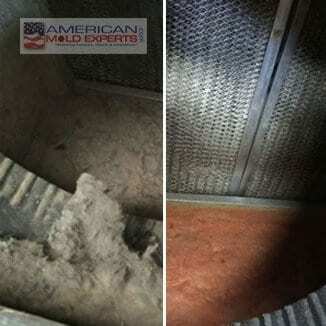 If you still have “What is Mold?” questions after you’ve read this, feel free to send us a message.